For individual travelers, we offer the opportunity to discover the adventurous mountain lands of Tajikistan on motorcycles. You can reserve motorcycles months before your trip and have all the freedom to make your trip spontaneously according to your wishes. 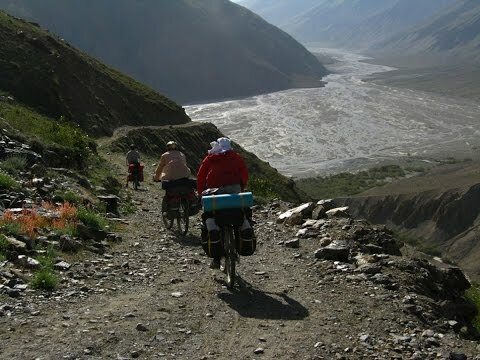 The spectacular mountain roads of Tajikistan are a challenge for every motorcyclist, especially the famous Pamir Highway! For all the challenges and hardships you will be plentiful rewarded with breathtaking panoramic views, indescribable atmosphere and the hospitality of the local people. 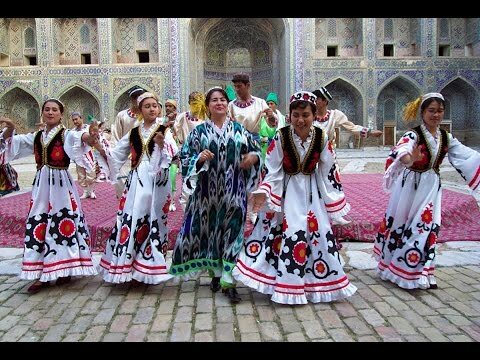 - Alternatively, the group can take advantage of the services of a local guide who knows all the ways on the streets of Tajikistan very well. The additional costs are approximately 125 € per day (these costs are allocated to the group members). Wheelbase 1489 mm, 60.8 degree head angle, caster 123 mm suspension travel front / rear 210 /210 mm, height 890 mm * Weight * 203 kg fully fueled, ground * 177 kg, tank capacity / reserve 17.3 / 4.5 liters. Water-cooled single-cylinder four-stroke engine, four valves, five-speed gearbox. Wheelbase 1460 mm, 63.7 degree head angle, caster 94 mm suspension travel front / rear 260/276 mm, seat height * 880 mm, weight 146 kg fully fueled *, * payload 194 kg, tank capacity 10 liters. The service fee of 40,00 € per person will be charged once before the trip. The rent of the motorbikes is to pay locally. Other insurance packages on request. Please indicate which insurance interest you and get information about it - e-mail to: info@alaya-reisen.de.